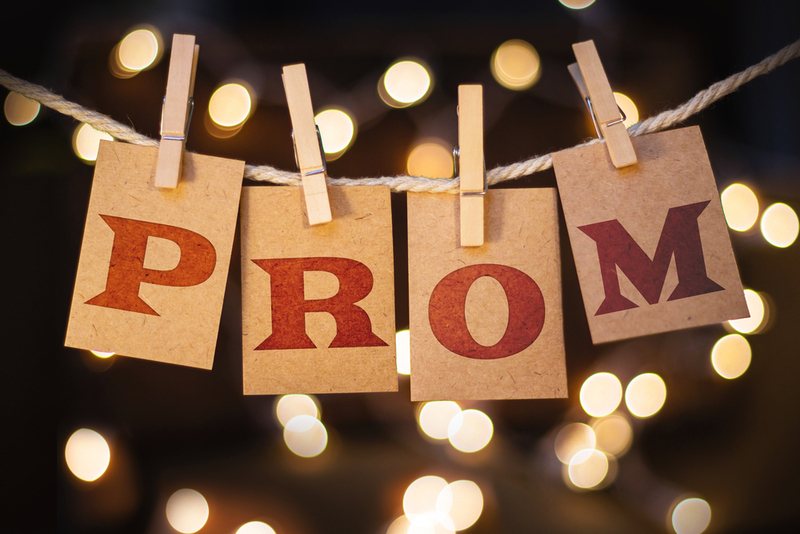 Prom night is finally arriving, the end of a chapter in your life is certainly coming to an end, as a new one is undoubtedly beginning. After many hard years of study, it’s time for you to dedicate yourself to looking more beautiful than ever as a reward for those long studying nights and stressful days. Being beautiful that night its not just a matter of just the dress, shoes or hairstyle; the perfect makeup is one of the most important things to complement a Jovani gown. After cleaning your beautiful skin, put on a setting spray so that the makeup lasts through the whole party. Also, if you have not been able to sleep well because of those late night studies, the blister will help you eliminate all those signs of fatigue of your face giving you luminosity and hydration. 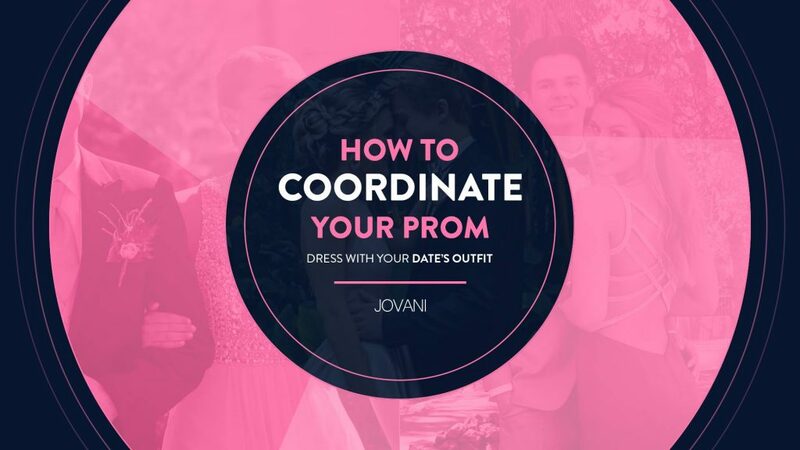 If you haven´t already chosen what look you prefer for the big night, In Jovani we give you the best tips to select and combine makeup styles for your prom night. Exfoliate: The first thing you have to do to make your makeup stay a little longer is to exfoliate your face and lips, preventing fat from accumulating and you will feel a lot of freshness and softness in your skin. Durability: For your makeup to last, apply an oil-free moisturizer, a cooling primer, or a liquid foundation before putting on any makeup. Natural aspect: For this particular night, one of the styles you can choose is a natural look. So, you should not touch up your makeup all the time. A shadow with brightness in the inner corner of the eyes and a lip gloss in the mouth is a good recipe. Delineate your eyebrows: One of the most significant beauty trends are the dark eyebrows, which stand out from the rest of the face. Use a pencil eyeliner or a brush with eyeshadow, always looking for a natural look. Do not use mascara: Another trend, especially ideal for young girls, is to go to a party without mascara. Of course, it is convenient to equate the lack of makeup in the eyes with a brilliant coral tone on your lips. Brushes: Choose the best makeup brushes and apply the techniques that have better results for your face. Lips and nails: Combine the color of your nails with the tone of your lips. A bold tone will turn it into a favorite duo: try a dazzling red not to go unnoticed. Pink lipstick: Lips painted in pink are youthful and fresh, and you can combine it with any look. When choosing, choose a bright pink color that complements your skin tone. Gray shade: If you chose to use natural colored lips, you could combine it very well with a gray and silver shadow, highlighting your look very much. Cat Eyeliner: Everyone loves eye makeup known as “cat eye,” and betting on this during your graduation night will be a success.